Please forward this link, if possible right now, to all your Burmese friends – wherever they might be. Please also post the link on as many Burma lists, blogs and websites as possible. The lessons are “A” democracy guide, not “The” democracy guide. There are many approaches to teaching democracy – ours is only one of them. Our approach begins with an emphasis on the underlying principles. When people who live in dictatorships ask about democracy, they don’t start with questions about the system’s formal mechanisms, like elections and political parties, or its presidential and parliamentary alternatives. Instead, they want to know about the ideas: What is democracy, really? What would it mean to me? How would my life in a democratic nation be different, and better? Again, for Burma, this implies that the initiative will have a political impact as well as educational. For a start, it will counter SPDC propaganda. The people will understand exactly why the SPDC constitution, the 2010 election, and “disciplined democracy” are not democracy at all. Further, they will realize that human rights are not limited to freedom from repression. 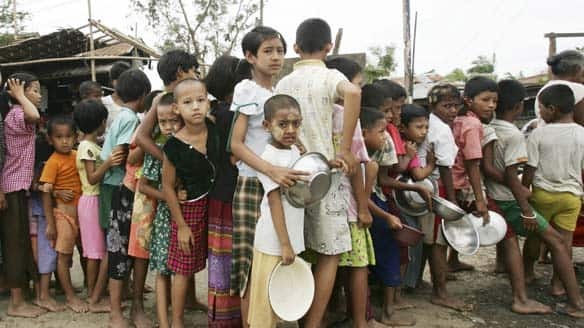 They have a right not to be poor; to have good health care; to have good schools for their children; to preserve Burma’s beautiful natural environment; and many other rights as well.